Born Southern. Raised a Lady. Blessed Mama. This was the conversation that I had almost a year ago when I met with a gentleman about the merits of self-publishing my book. Gosh I was naïve on so many levels. First of all, our adorable 80s ranch has 18 floor to ceiling windows. Awesome for lighting and curb appeal. Not so awesome when you have to actually purchase 18 big, honkin’ windows. It was going to take a MINT to replace all of those windows. Second of all, you generally do not make a MINT when you self-publish a book. See my issue? My heart was in the right place. I just wanted to do something to help out. When you buy a fixer upper, there is always something that needs to be done. We have been able to tackle several projects. However, the windows were a big one on our list that taunted us. We just couldn’t afford to take on such a big expense. Every time I walked by a window in the winter and felt an Arctic blast, they sneered at me. When it was 100 degrees and I kept the blinds closed so it wouldn’t get too hot, they mocked me. 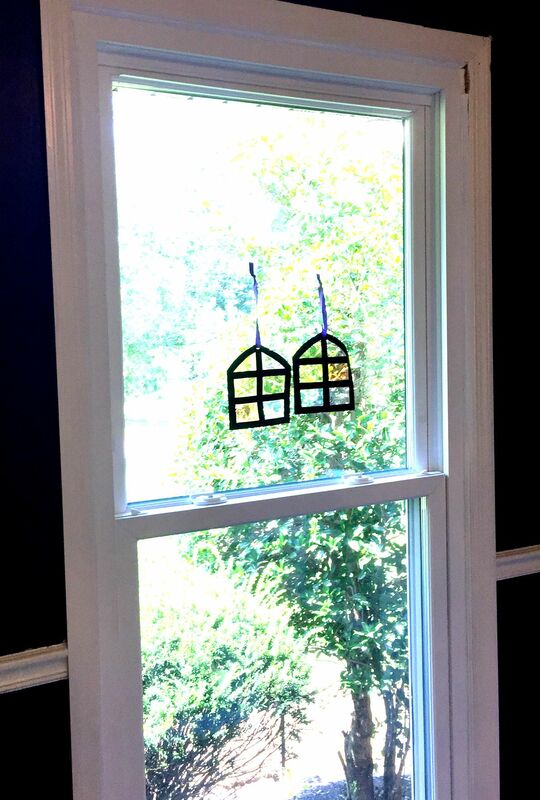 Today I had 18 big, honkin’ windows installed into my house. Yahoo!!! It is not because of anything that I, Stephanie Greer, did. God simply provided for us. God did not want me to write my book so that I can buy 18 big, honkin’ windows. He wanted me to write my book to answer His calling to minister to women. He wanted me to share His love with women who feel alone and misunderstood. Now every time I look out my office window, I can rest in the peace that God simply wants me to follow my calling. And He will provide. Even if it is 18 big, honkin’ windows. Stephanie Greer is The Southern Lady Mama. She is the blessed mama of three children. She shares a humorous look at life as a wife, friend, lady and a mama. Stephanie is the author of "Full Heart Empty Womb: How I Survived Infertility...Twice." This book chronicles her near ten year battle with Infertility and what she learned through the difficult process.